Governor Rick Snyder says the state will wait until May at the earliest to decide whether to close any of the state’s lowest-performing schools. The Michigan Public Radio Network's Rick Pluta reports on Gov. 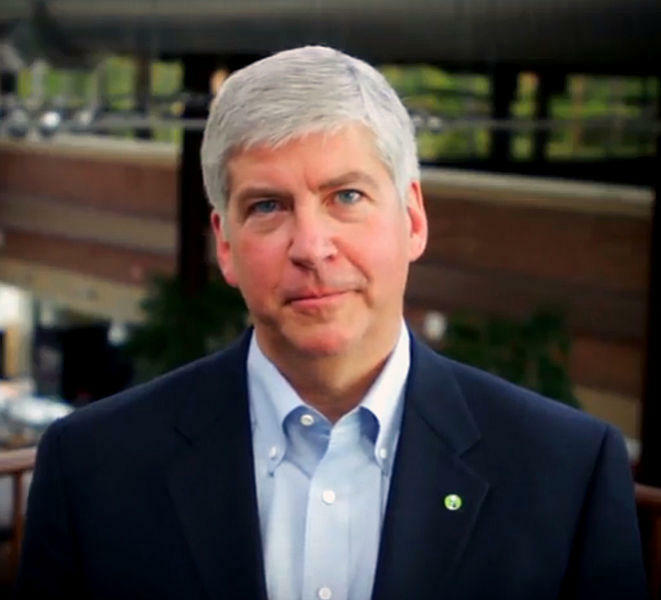 Snyder's decision to hold off on closing failing schools. Decisions on which schools would be closed were expected in the next couple of weeks. 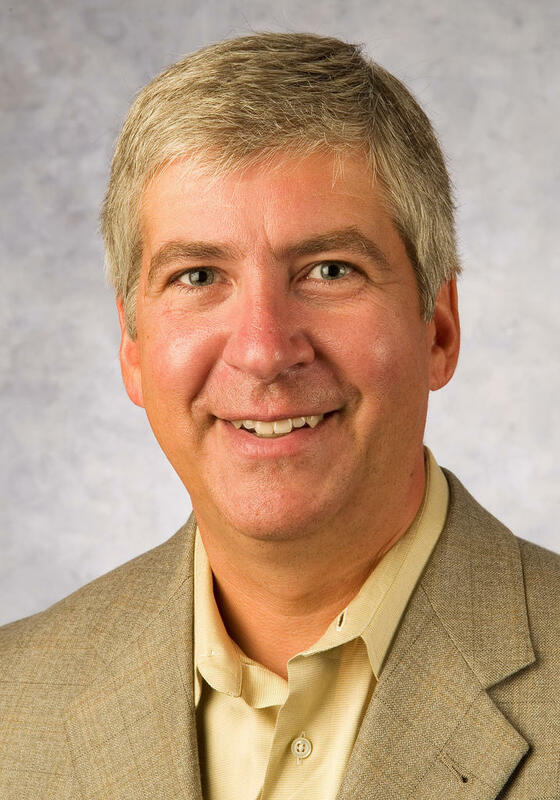 But, in a statement released by his office, Snyder said more work and more time is needed. The governor says the state Department of Education and the School Reform Office will work together to develop a strategy. “The entire team at the School Reform Office has worked diligently to analyze data, visit schools and review potential options, but we need to do more before any final decisions can be made,” Snyder said. “Any action we take will have long-lasting consequences and we need to take the time to get this right. That’s why I want our SRO team to work closely with State Superintendent Brian Whiston and the Michigan Department of Education to reach out and coordinate all the latest information with local superintendents and districts." Governor Snyder acknowledged the prospect of closing schools is difficult on families that need to make plans on where to send their kids. There are 38 schools on the state’s worst-performing list – most in the city of Detroit. The Kalamazoo and Saginaw school districts have also filed a lawsuit challenging the school closure law. The governor says even if no schools are closed in the end, there has to be some type of state intervention to ensure kids are getting an education. 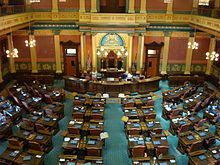 There won’t be an income tax cut anytime soon in Michigan. A girl and her dog Wonder are one step closer to victory in their lawsuit against her former school. The Michigan Public Radio Network's Cheyna Roth reports on a a lawsuit involving a girl and her helper dog. Governor Rick Snyder won’t support a plan to roll back the state income tax rate without a matching plan to cut spending.